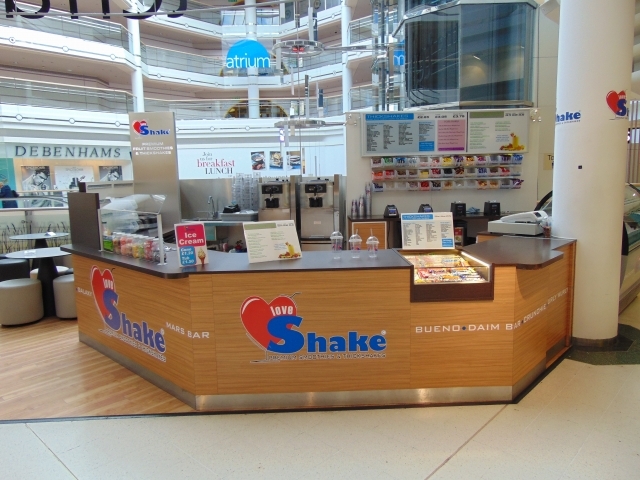 Get yourself to Loveshake and all of your shake dreams will come true. They blend any chocolate bar, biscuit, cereal and sweet into a delicious and refreshing thick shake. Their flavours range from the wonderful to the weird and they don’t just stop there! With their fabulous hot chocolates and delicious tooty-fruity smoothies, they guarantee that you will be overwhelmed with the taste of heaven in no time! Also (and this is the big one) with all of the love they put into these drinks you are bound to keep coming back for more.